your kitty can keep independent and never get lost! Tag will come attached one sturdy stainless steel ring. Measures about 0.734" x 0.797" (18.81mm x 20mm) at its widest point. 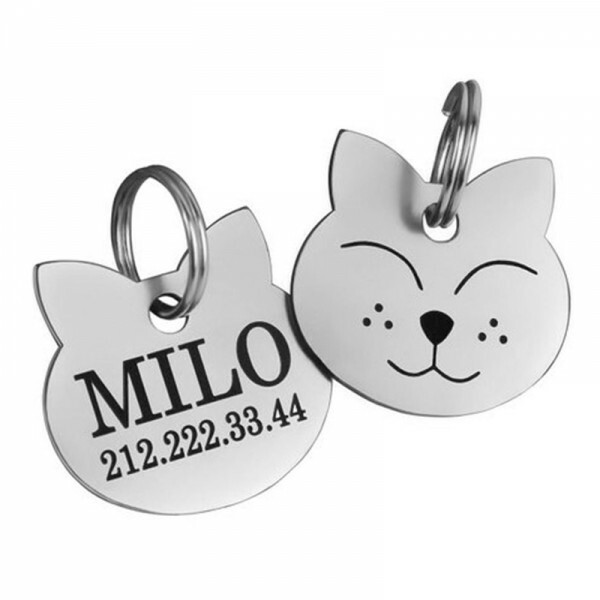 Note your pet’s name and your phone number in the Personalization box when place the order. 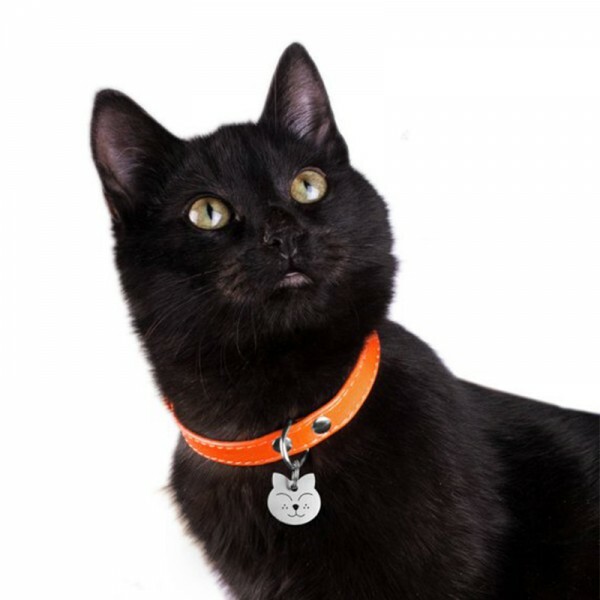 Question about Smiling Face Cat ID Tag is Successfully Submitted.